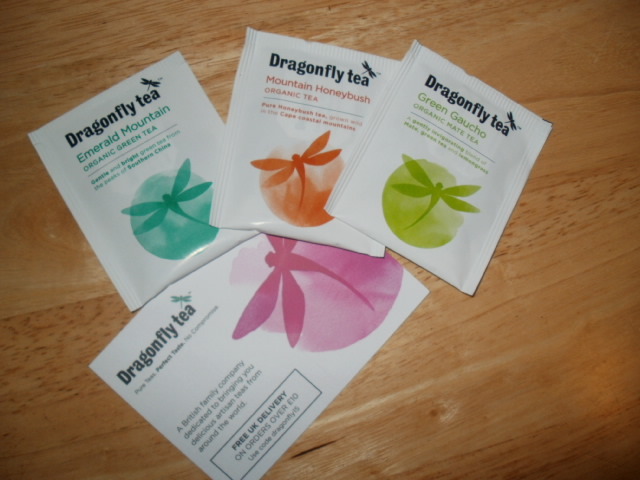 So January’s You Discovery Box at £6.95 delivered is always fantastic value and it brings to us really good brands that we may not have tried before! 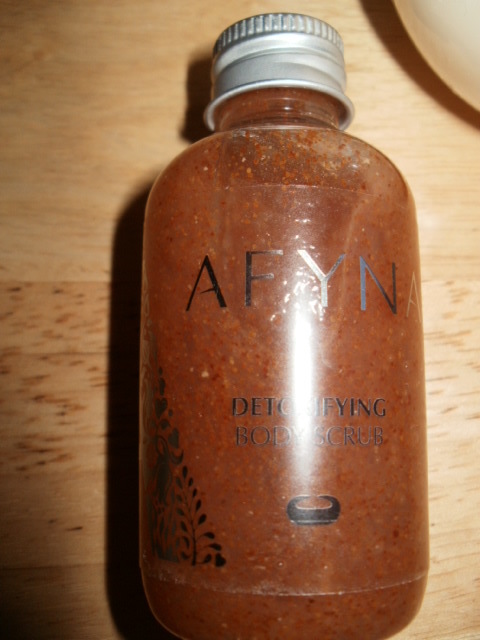 Afyana Detoxifying Body Scrub 60ml, is an organic exfoliating gel it is a lovely refined texture and glides lightly over the skin polishing away the dead surface skin cells. I find this to be quite a ‘fruity woody ‘ smell but i really don’t mind that at all as organic products are my favourites and this one has 5 essential oils in it juniper berry, grapefruit, rosemary, citrus, cypress, cedar and salicylic acid. It encourages the skin to detoxify and reduce the signs of cellulite. I have found it has left my skin feeling very clean, smooth, soft and lightly scented. The other big item in my box was the Merumaya Cleansing Balm 30ml and the Overnight Recharge cream 3ml! I have previously purchased this balm and i believe it is the best balm out there for the best price for talking all your makeup off! Every last drop of it … for £14.50 per 100ml it punches way above its weight! There is a lot of balms out there that are 3 times the price of this product yet this balm does the best job of getting every last trace of makeup off. With Mangosteen and Sweet almond oil it leaves your skin refreshingly clean and mattified, it really is a fantastic, hardworking product! So if like me you’re over 40 and really need your creams to work hard for you then this is definitely worth a really good look. 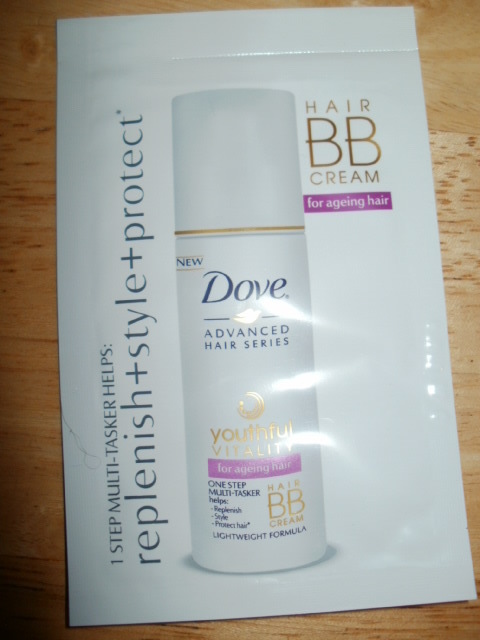 As always every month everyone gets 2 staples in the box and this month it is Dove Hair BB Cream specially formulated for ageing hair it helps replenish hairs lost nutrients and restore vitality, elasticity and reduce breakage. 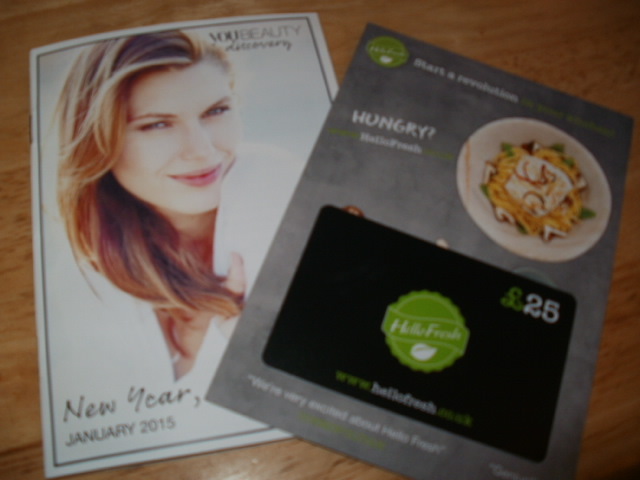 As always there is a card with all the relevant info on the products in the box and special discounts on the products, this box also contained a £25 off Hello Fresh card and i wish they would stop sending them to me as i cannot receive this in Northern Ireland so it is of no value to me at all and i must have 4 now of little use to me and it kind of disappoints that it is included in the value of the box! really .. for what it is i find it very over priced too .. But still this was a good box and again the value is there, so that’s it for this months YOU Beauty box, do tune in next month for another exciting issue of ‘what’s in the box’ lol! 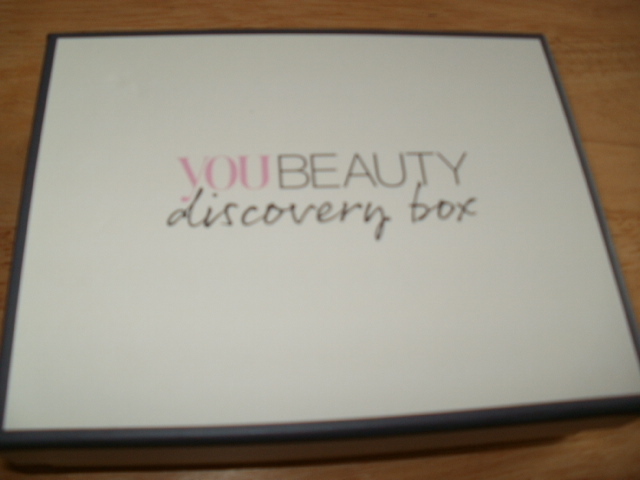 This entry was posted in Beauty, Health and Beauty, Organic and tagged AFYNA ORGANIC DETOXIFYING BODY SCRUB, Dove Hair BB cream, Dragonfly Tea, Hello Fresh, MERUMAYA MELTING CLEANSING BALM & OVERNIGHT RECHARGE NIGHT CREAM, You Beauty Discovery, You Magazine on January 9, 2015 by the40somethingbeautyblogger.